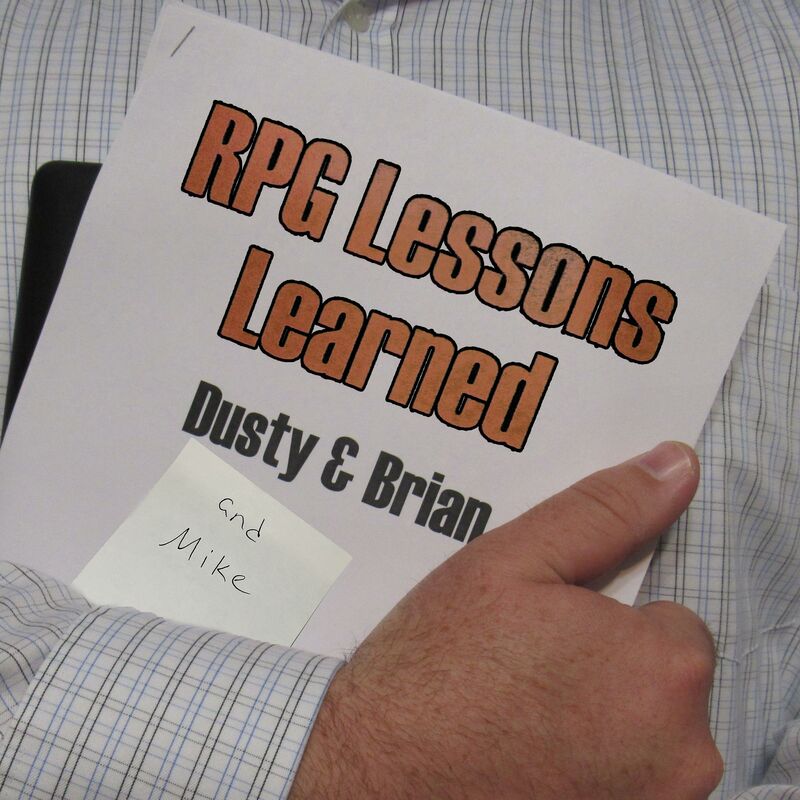 This week on RPG Lessons Learned Dusty and Brian talk about another game created from Pathfinder Beginner Box. This game didn’t go like Dusty planned it out, and the players took the story in a surprising direction. How did Dusty account for that, and should he have allowed it to happen? We’ll talk about it on this week’s episode of RPGLL!